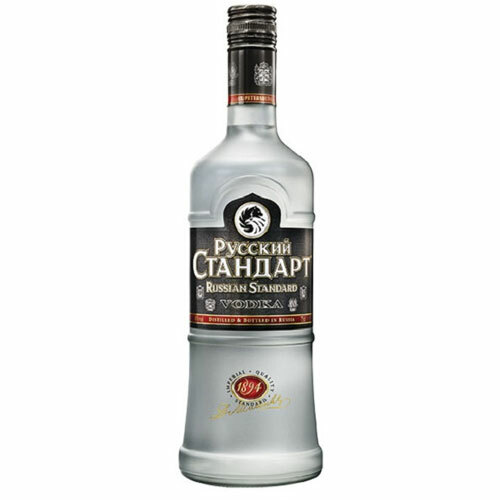 Russian Standard Vodka combines over 100 years of tradition and skill with the classic formula created by Dmitri Mendeleev in 1894. Using only the best Russian ingredients and 100% Made in Russia. A traditional Russian wheat flavour and surprisingly smooth.